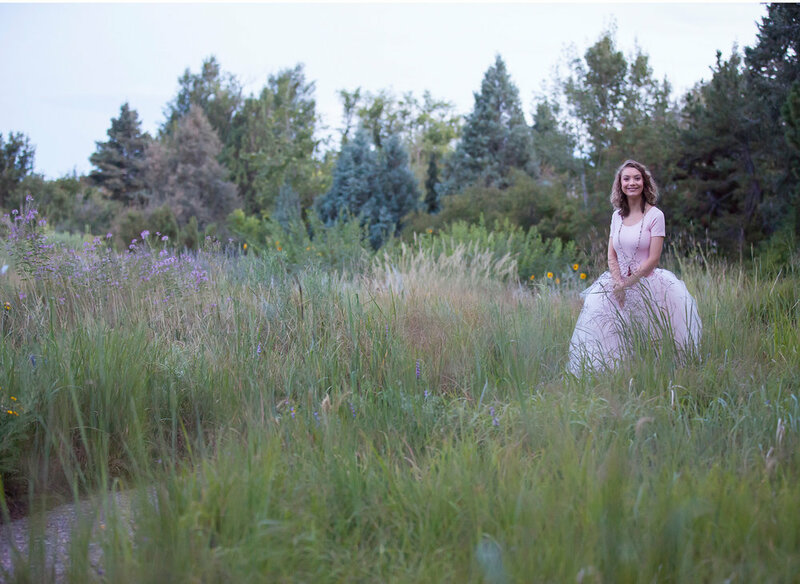 Everything about working with this bright, graceful, kind, insanely talented and beautiful young woman for her senior pictures in Denver was a dream! 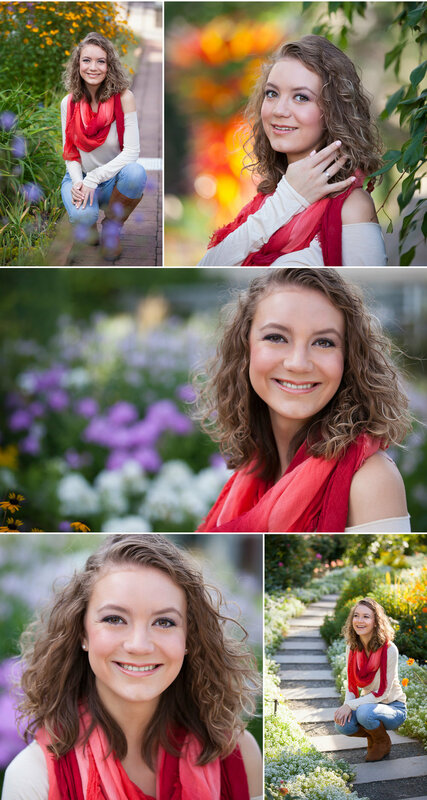 Catherine mentioned at her consultation that she wanted to photograph her session at the Denver Botanic Gardens. As you’ll quickly see, this was the perfect fit for her in every way. 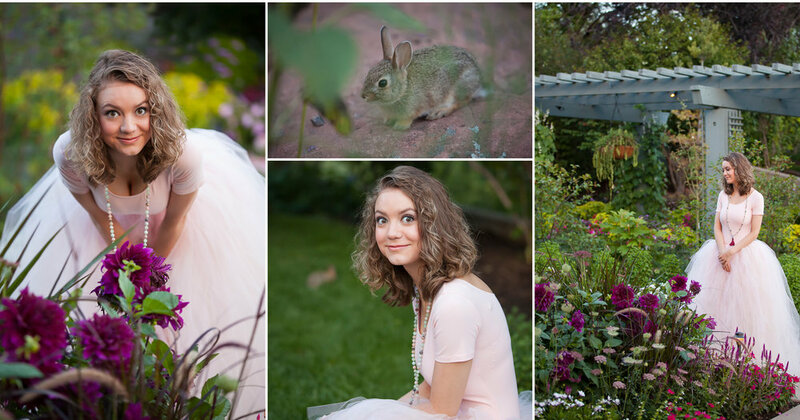 As we discussed styling at her initial consultation, I mentioned that I’d had a vision for a while of a senior session in the gardens with a homemade tulle skirt. Not only did she love the idea, she and her mom jumped on it, hand making not one, but TWO gorgeous, feminine tulle skirts in different lengths and colors. She looked like a goddess in the gardens. I should mention here that the weather in Colorado in mid-summer, as anyone who has lived here can attest, is unpredictable, at best. For several weeks during this particular “monsoon season,” my photo sessions were on precarious footing nearly every day. My advice usually is to keep the session and let the weather be a part of the story (barring lightning and/or hail). The weather was iffy enough this particular afternoon that we nearly postponed while watching the intensity of passing storms on the radar. 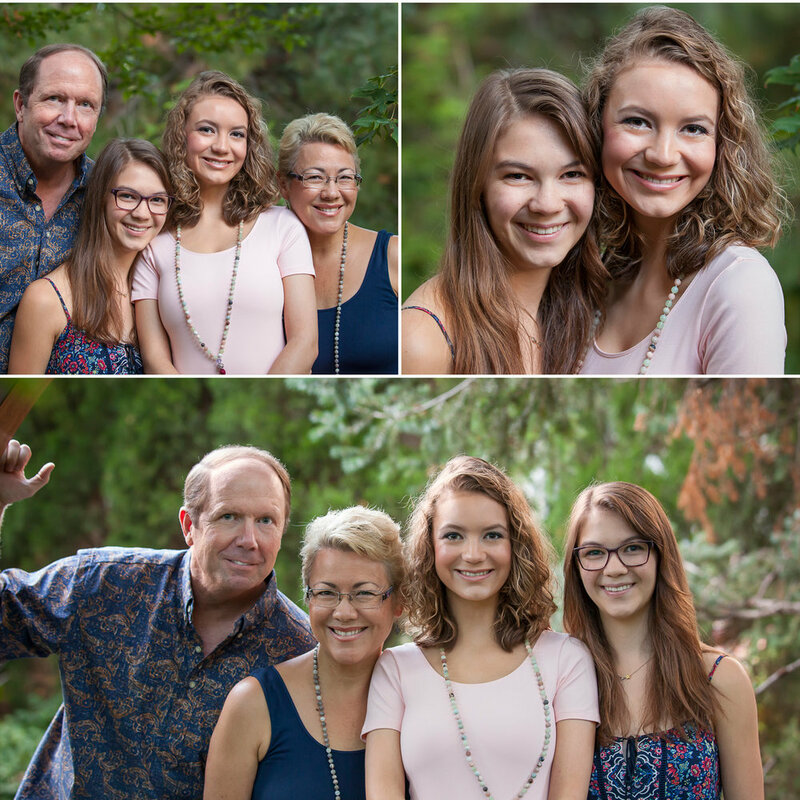 Thankfully (in part on account of Catherine’s new haircut looking fabulous that day), the spirit of adventure was alive in her and with her family (I love it when family members come to watch the senior picture experience -- and I happen to adore her whole family). A decision was made to go for it and make the best of whatever happened. From the moment we all arrived the weather convinced us we’d made the right call: the afternoon unfolded in the most PERFECT ways. Soft, filtered light, gentle breeze, moments of sunshine, lovely temperature -- and just a few fleeting raindrops which ended up being no challenge whatsoever. We had a dreamy session together and I just adore the ultimate collection of senior pictures she chose for her beautiful storytelling album. Catherine, you are a gift to those of us who are lucky enough to know you (and those who get to listen to you play the piano). Oh and before I go... bunnies! So many bunnies! !